Construct any shape, figure, or structure with ease. Can be used over and over again when properly stored. Soft and malleable, but easy to clean-up. Comes in easy to store containers. Non-toxic and safe. Conforms to ASTM D 4236. 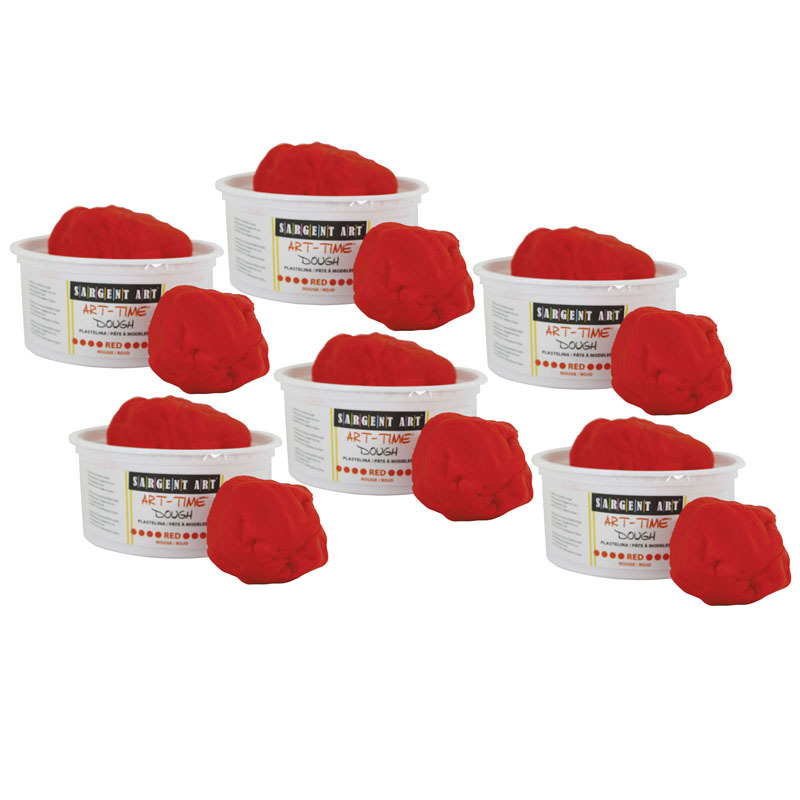 Each tub includes 1 lb of dough. 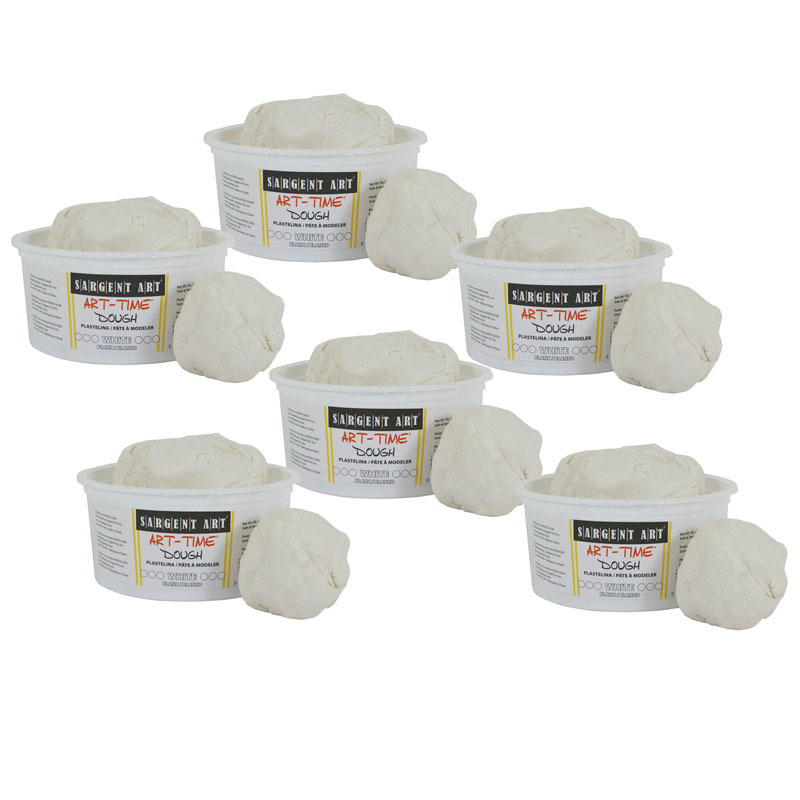 Sold as a pack of 6 tubs of dough. 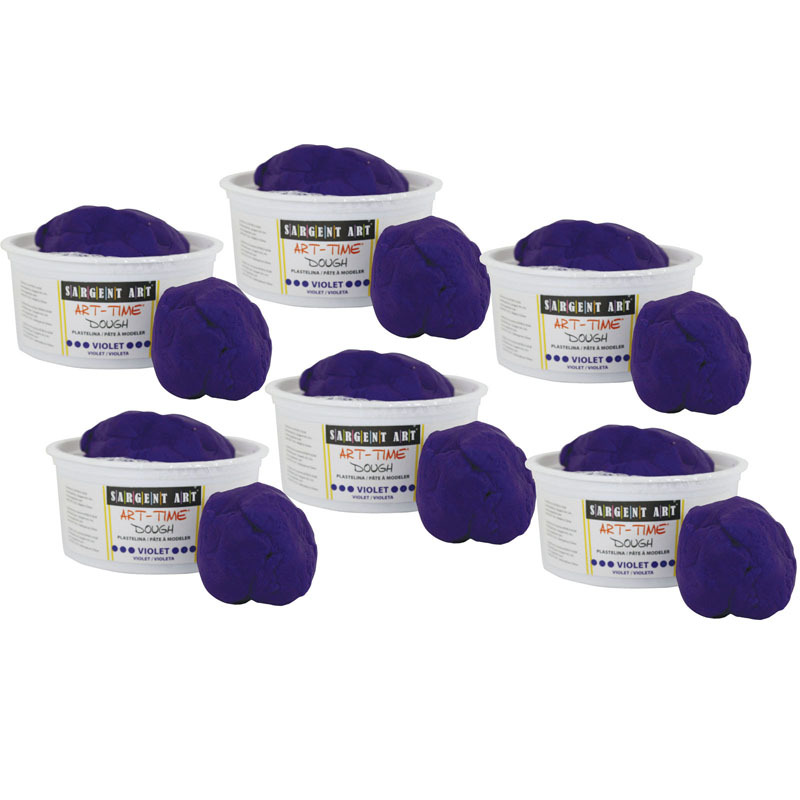 The (6 Ea) 1lb Art Time Dough Violet can be found in our Dough & Dough Tools product category within the Arts & Crafts.